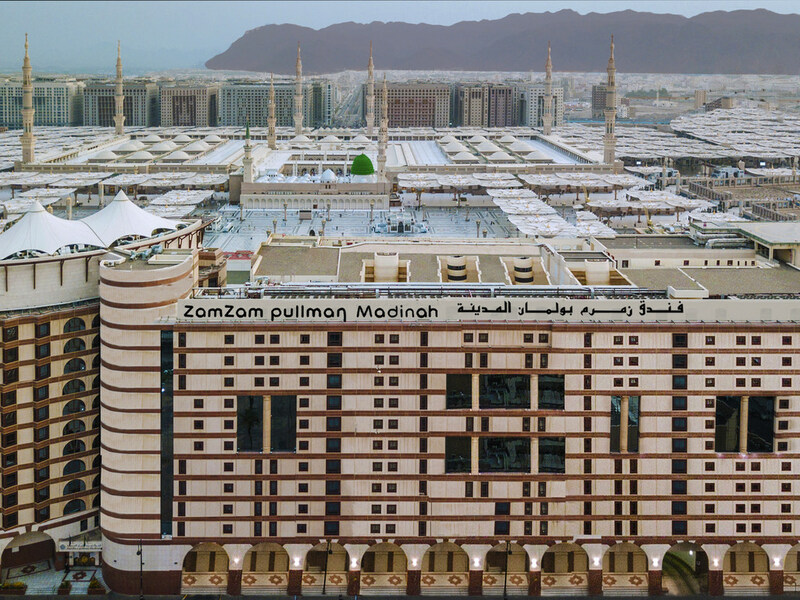 Madinah, a holy sanctuary spiritualized by Prophet Mohamed (PBUH), enthralls aficionados & devotees with bliss, bestowed from the majestic virtues. Imperious landmarks related to the splendorous life of Prophet (PBUH) fascinate the fascinations. International culinary delights carved into breakfast, lunch, and dinner buffet, fused in oriental ambiance, with soulful aerial view featuring The Prophet (PBUH) Mosque. A la carte menu features Oriental specialties during lunch & dinner. Konforlu bir odada konakladıktan sonra güzel bir kahvaltı yaptık. Herhangi bir olumsuzluk yaşamadık.